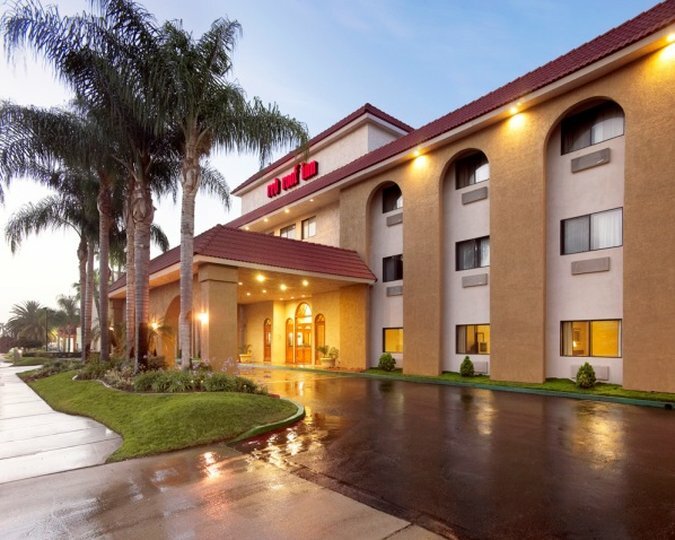 If by chance you need to make photocopies, you could utilize the photocopier at Ayres Hotel Chino Hills. 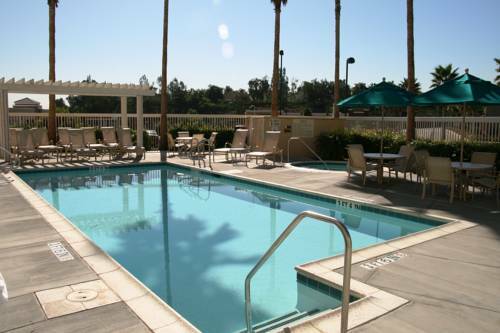 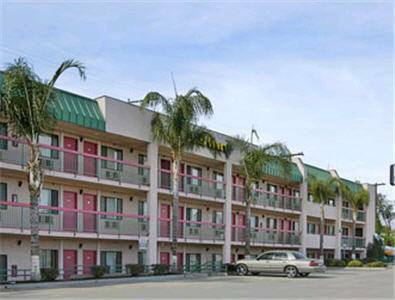 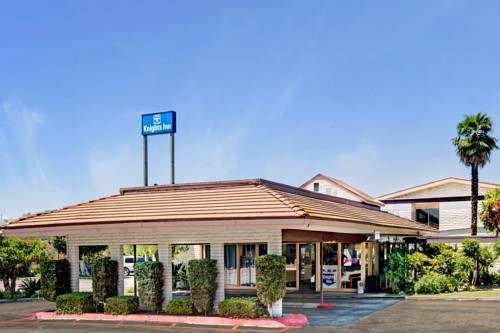 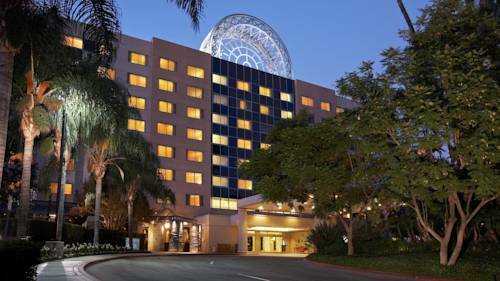 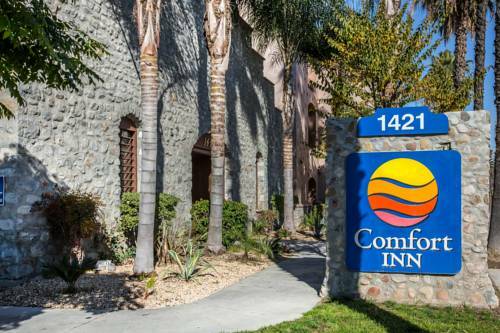 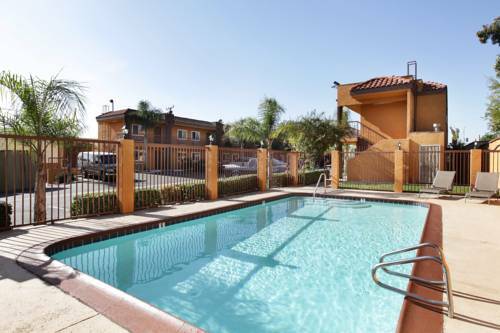 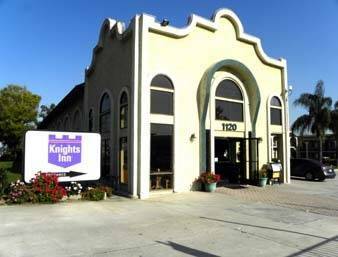 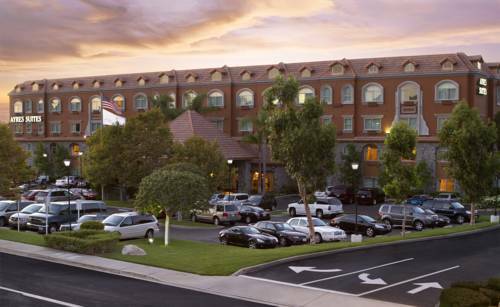 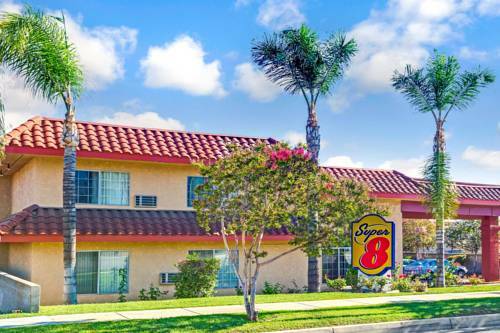 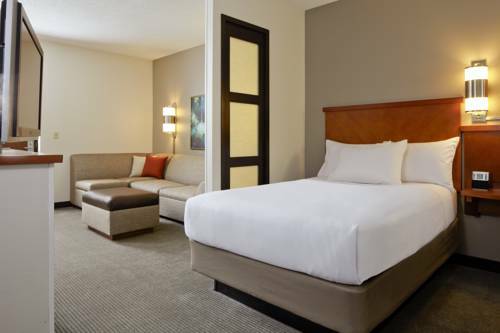 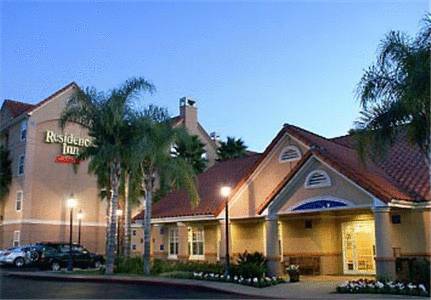 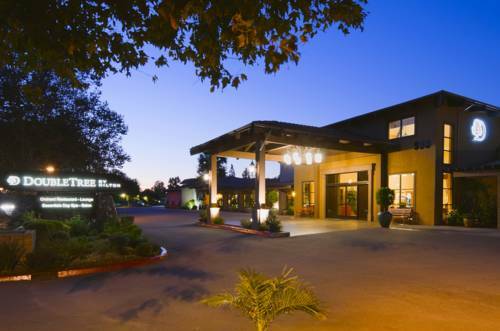 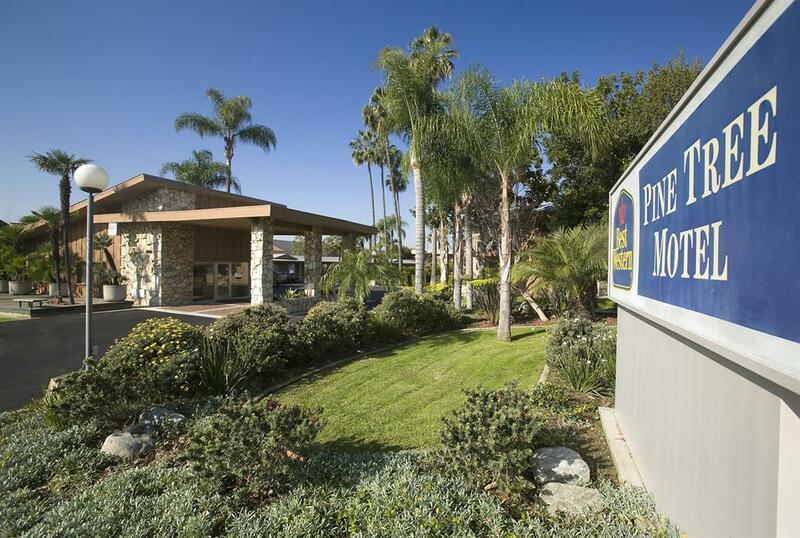 These are some other hotels near Ayres Hotel Chino Hills, Chino Hills. 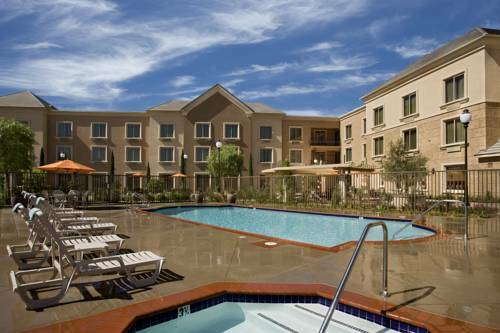 These outdoors activities are available near Ayres Hotel Chino Hills.